domů / Archive by category "blog-en"
“Academic learning is usually in the spotlight at school, but teaching elementary-age students “soft” skills like self-control and social skills might help in keeping at-risk kids out of criminal trouble in the future, a study finds. “Empathy is what makes us aware of the feelings of others and when you’re empathic, you’re much less likely to hurt someone else’s feelings”. 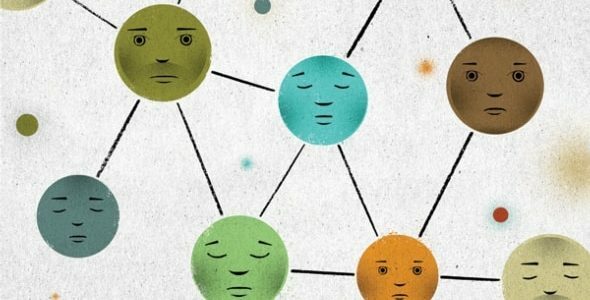 Excelent article about inclusion and life. 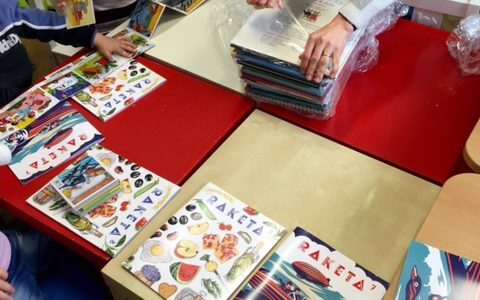 As part of its WEEK FOR INCLUSION 2016, the Czech Society for Inclusive Education has published the following interview online with school principal Zdenka Juklová (age 59), who has led the Velké Hamry Primary School since 2015. Previously she was an educator at the Masaryk Primary School and Business Academy in the town of Tanvald and at the Secondary School of Glassmaking in Železný Brod.